If the saying, “A picture is worth a thousand words,” still holds true, then by our calculations we could basically write a novel with all of the submissions to our Photo of the Month Contest in 2018. 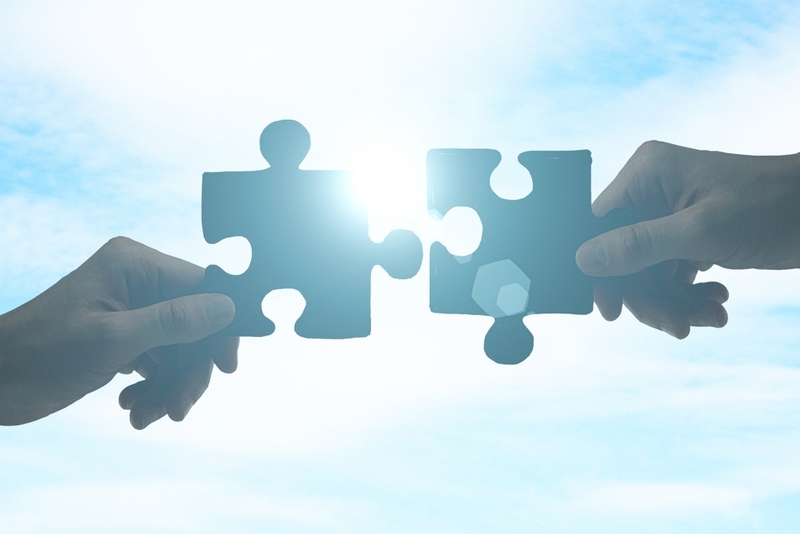 We received more than 140 submissions during our first year of running the contest, which gave us the very difficult-but-fun task of narrowing down our winner each month. 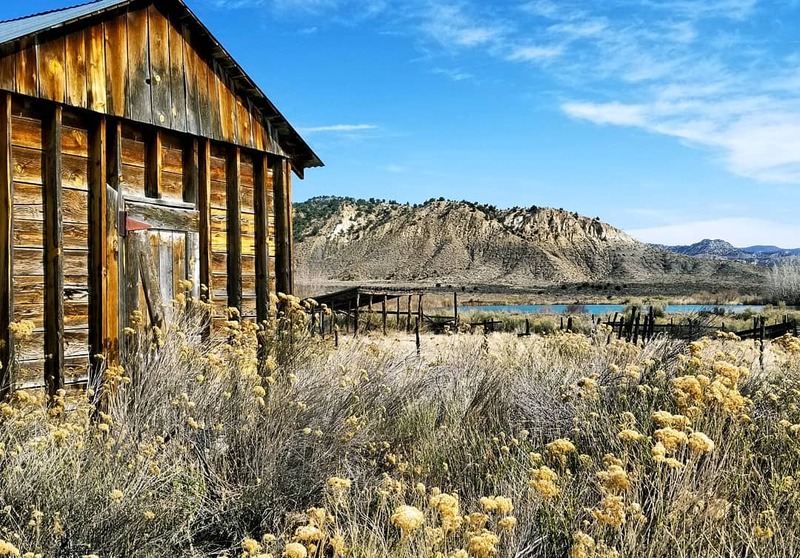 As a brief explainer, every month travel nurses and allied healthcare professionals can send in photos from their adventures around the country, and at the end of each month, the Healthcare Traveler Today staff selects the winner by popular vote. The winner receives a $100 Amazon gift card. In case you missed out, we wanted to show off the nine best photos of the year—because we officially launched our site in April—and give a little more explanation for what we loved about the winning pics. To see all of our submissions for 2018, you can check out the full gallery on our “Your Photos” page. It also has our full contest rules for those who want to share their own travel healthcare adventures in 2019! Who’s in the picture: Katherine C., Gabi M., and Arielle M., took a group photo during their off-roading trip in New Mexico. What we loved about this picture: What’s better than one travel nurse having fun during their time off? Three travel nurses! This crew started off our photo contest year with a bang by sharing some great pics of their “Epic Adventure” in New Mexico. Who’s in the picture: Cynthia L., taking in the scenery at the summit of Mt. Rose overlooking Lake Tahoe in Nevada. 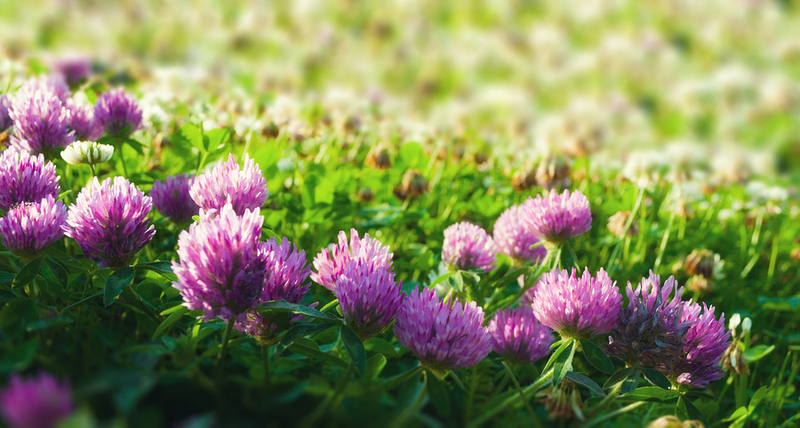 What we loved about this picture: Cynthia’s snapshot from Mt. Rose was perfectly picturesque. 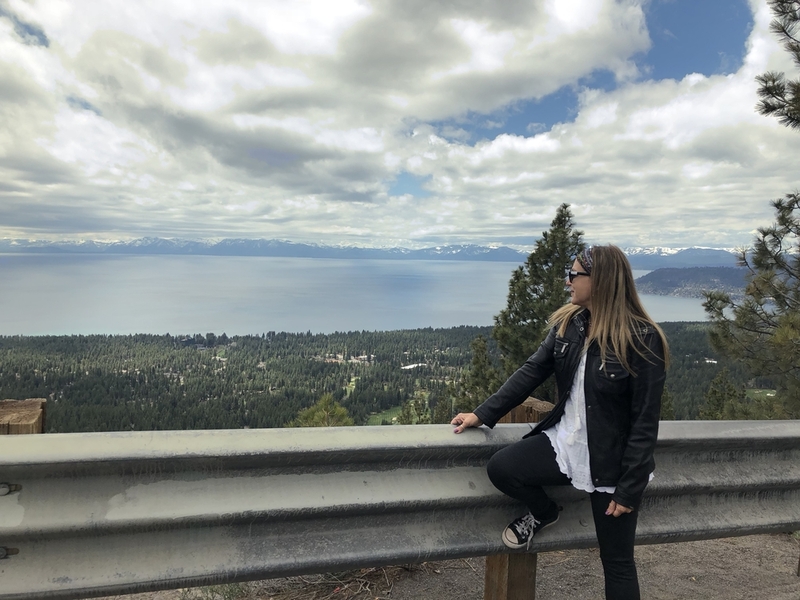 Beautiful forest scenery, massive fluffy clouds casting shadows over Lake Tahoe, and Cynthia herself striking a fun pose while taking it all in. We wish we were there! Who’s in the picture: May D., relaxing while on a hike in Zion National Park in Utah. 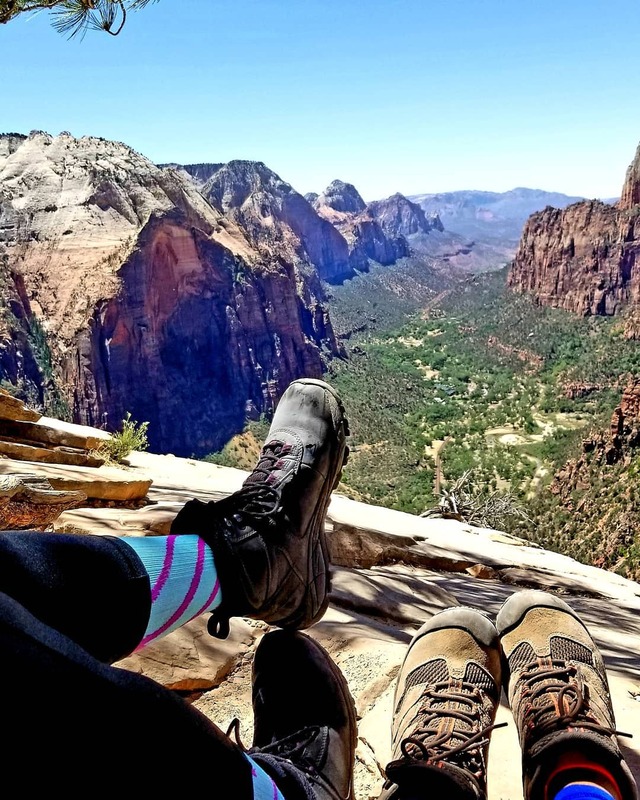 What we loved about this picture: Utah has a lot to love for hiking enthusiasts, and travel nurse May showed us one of the best views Zion National Park with her submission. Who’s in the picture: May D., posing for the camera while touring Arches National Park in Utah. 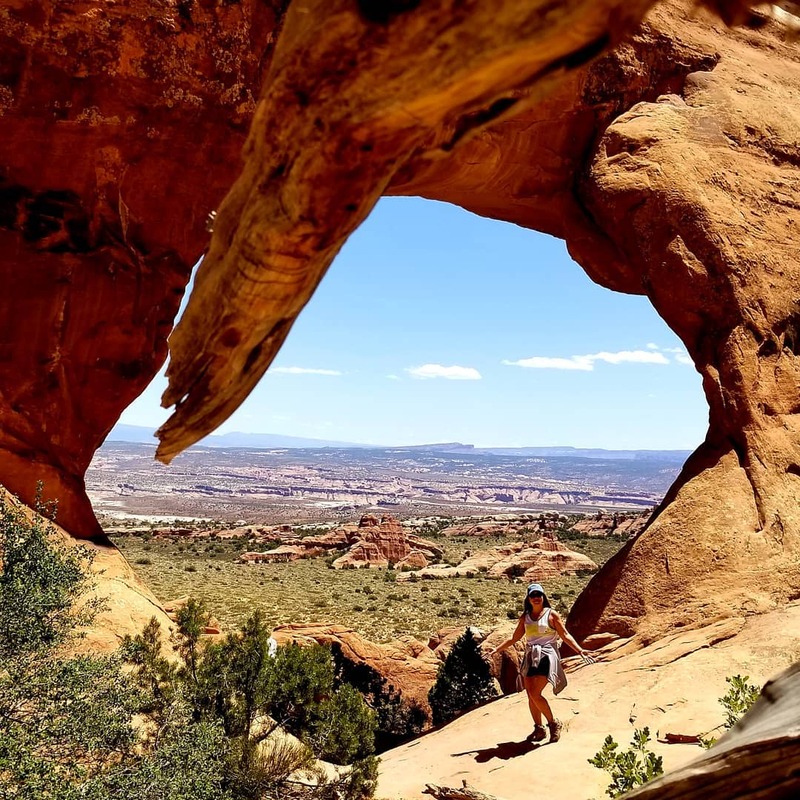 What we loved about this picture: A previous winner, May shared another fantastic photo under the big arch at Arches National Park. Fun fact—May also has a great personal blog where she shares more photos and stories of her adventures as a traveler! She’s written about her time in Napa Valley, working at a Native American reservation hospital in Chinle, and more. Who’s in the picture: Travel nurse Amanda M., squeezes through a tight space in Antelope Canyon near Page, Arizona. 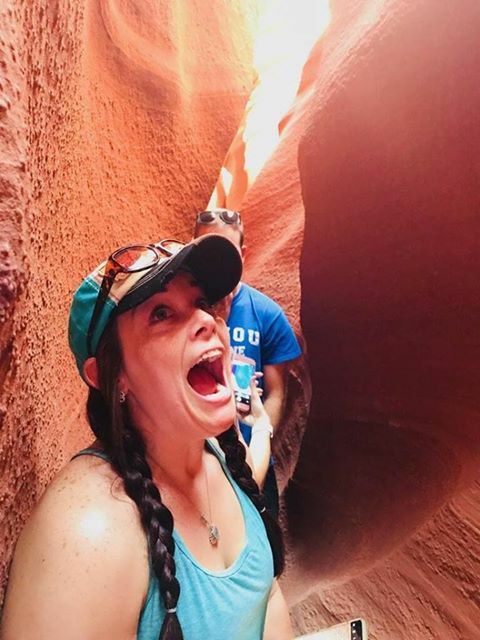 What we loved about this picture: Aside from the beautiful rock formations in Antelope Canyon, Amanda’s expression made us smile, which will always earn bonus points with the judges. Amanda sent us a TON of great photos of her extracurricular activities in Arizona, but this photo was our top pick! 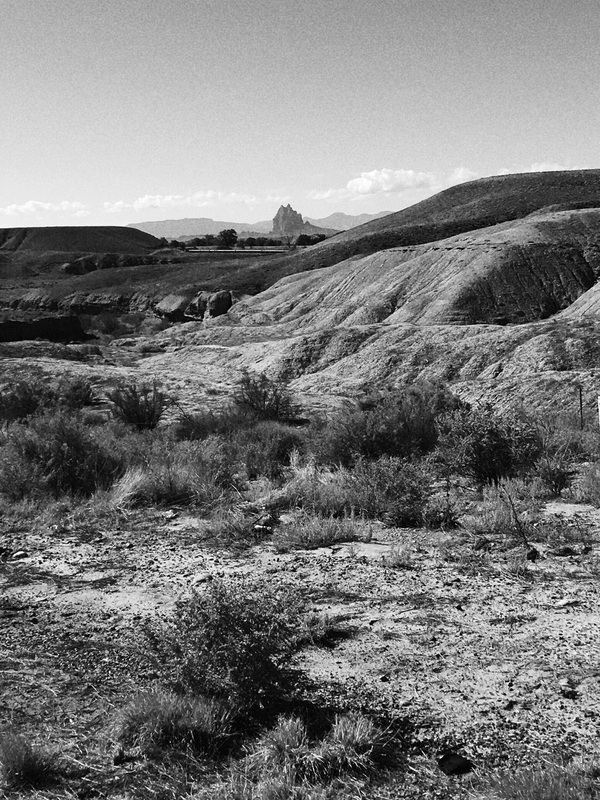 Who’s in the picture: Travel nurse Mary G., taking a landscape shot in Shiprock, New Mexico. What we loved about this picture: This was the only submission without a traveler in the picture that won this year. The image feels very somber, yet peaceful, and it struck a very different tone from our other submissions, which helped it to stand out from the crowd and win in October. 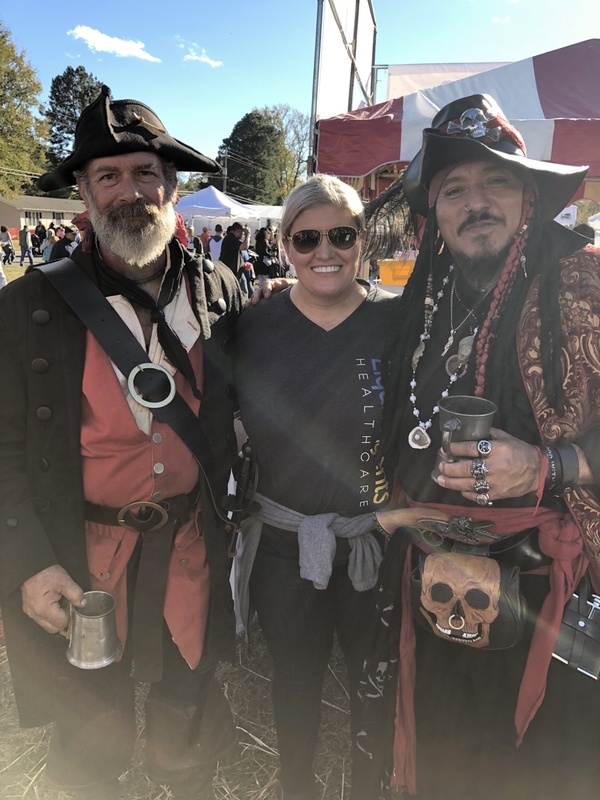 Who’s in the picture: Suzanne W., smiling for the camera with a pair of pirates at the Oyster Festival in Urbanna, Virginia. Why are people wearing awesome pirate costumes in November? Wasn’t Halloween last month? Why are there so many people at an oyster festival? Why weren’t we invited to this fun event? After doing some research, we came to these conclusions. No idea. But we love them. Because it’s one of the biggest and longest-running oyster festivals in the country (No, seriously. Check it out here: http://www.urbannaoysterfestival.com/). We’re not sure, but we hope she invites us next year. 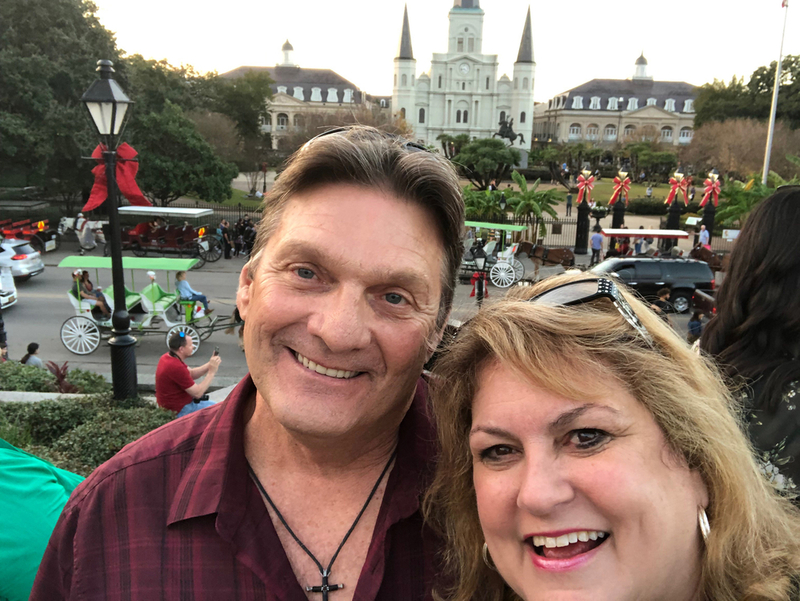 Who’s in the picture: Travel nurse Jan K., and her husband, taking a selfie while touring a holiday-themed French Quarter in New Orleans, Louisiana. What we loved about this picture: Not only is this a sweet photo of Jan and her husband, but she also showed us a snapshot of New Orleans with a sprinkling of holiday cheer. For showing a side of NOLA we don’t normally see, Jan scored a contest win in December!